Meliá Hotels International has appointed François Kassab as managing director for the Middle East and Africa. After graduating with a bachelor’s degree in Hotel Management and Marketing from Lycee Hôtelier De Saint–Quentin En Yvelines and a master’s degree in Hospitality Management from ESSEC Business School in France, Kassab started his thriving career through a wide range of industries and across different continents before relocating to the Middle East region and joining InterContinental Hotels Group in 2006. 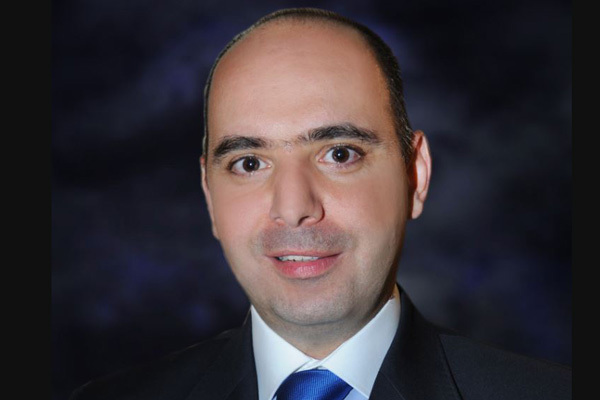 Kassab then successfully took on the role of chief operating officer of the Middle East and Africa for Millennium Hotels and Resorts, where he headed the evolvement of the group’s commercial and operational strategy. Now at Meliá Hotels International, Kassab brings over 20 years of leadership experience and is tasked with driving the regional positioning in line with the company’s overall expansion plan.